will last for cuddles for years to come! it’s match with this hero cloth. with super soft and thick 100% cotton terry. 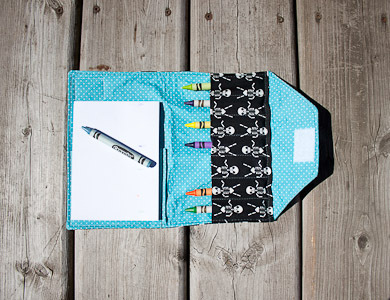 All of Junebugs Fashions handmade products are high-quality and practical so that they can be well-loved and cherished! 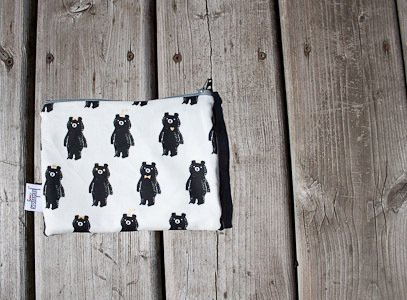 Crayon wallets, nursing covers, purses & bags, and many more items for mothers & their babies! Here is a selection of our customers’ favourite products! Stay Tuned for our 2019 Schedule ! Find Junebugs at your local retailer! A HUGE thank-you to all our Junebugs Supporters!